City Council has voted in favour of recognizing Fanshawe Park Road west of Richmond Street as the 1st Hussars Commemorative Highway. A nice tribute to the regiment that has served Canada for more than 150 years from its base in London and a detached squadron in Sarnia. 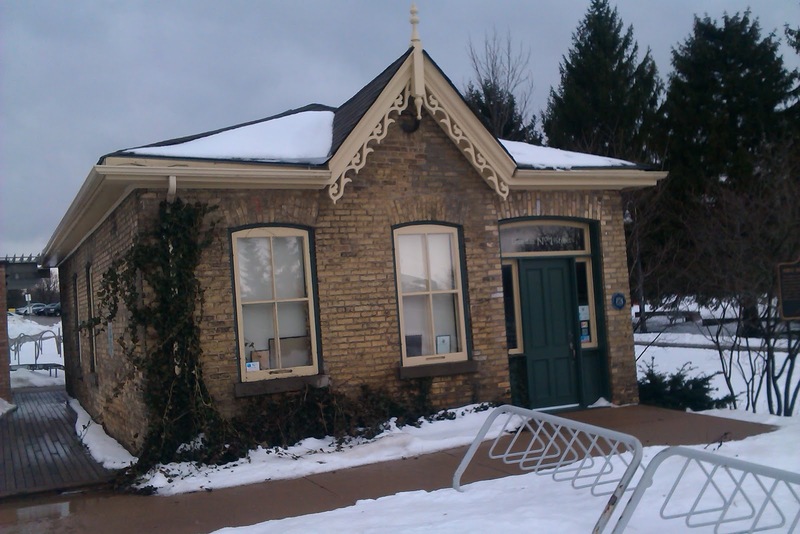 The 1st Hussars have their own museum at 1 Dundas Street, a cute little c. 1880 cottage that's one of the last remaining original buildings near the Forks of the Thames. The museum portrays the history of the regiment through the Boer War, World Wars, conflict in Afghanistan, and peacekeeping missions. 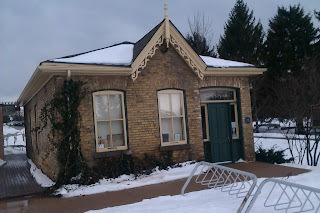 As a labourer's cottage, it might seem like a strange place for a military museum. It looks more like it should contain displays about 19th-century working-class life. It also looks like it would be a good place for a display on the history of London and its relationship to the Thames and in fact it used to be The Forks of the Thames Interpretive Centre. In London, however, we present our heritage in whatever way we can, and it's good to see the building in use. Check it out.